Wassup guys, Dark/Dank Prince here with another guide! This guide is about one of the recently new decks I’ve made, but quite possibly my favorite deck I’ve made. 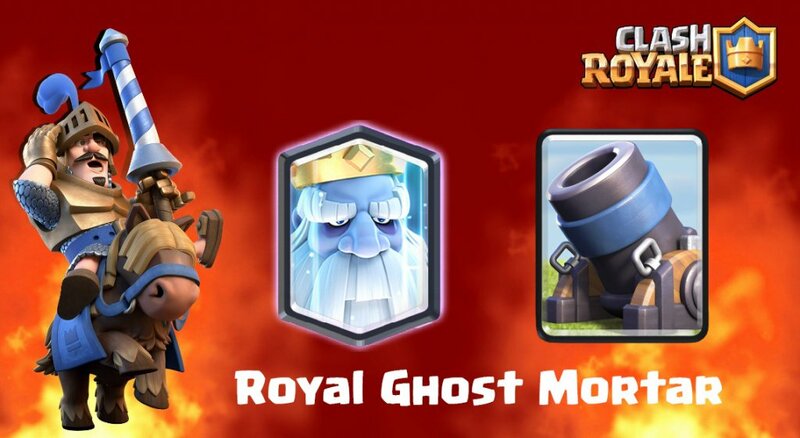 This guide is about…*drumroll*… Royal Ghost Mortar! Let’s hop into the guide. 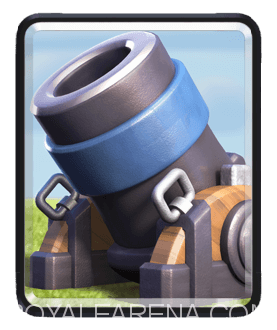 It’s siege, all troops need to do is protect mortar. 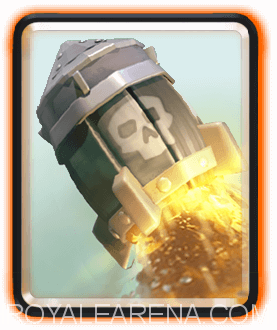 Mortar: Quite possibly the best Siege card out there. With a range of 11.5 tiles, and dealing 228 area damage at tourney level, all for 4 elixirs this card is amazing! It’s also your main offensive card, every other card is used mainly as defense. Knight: Knight has a lot going for him. 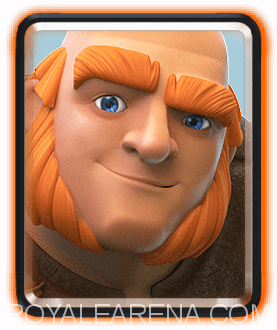 Whether it’s that mustache he has, or the ability to tank for multiple cards in the game, he’s just living the life. Oh, and you guessed it, Knight is your tank card in this deck, and unlike Ice Golem, he’ll attack stuff while tanking! 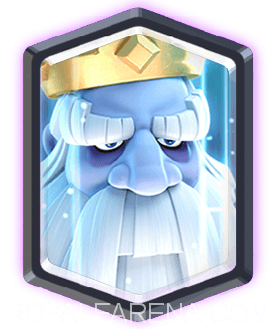 Royal Ghost: Think Bandit is so cool since she can dash? Well, this guy can just disappear and does area damage! Also he’s just a slight tank. Royal Ghost is your ground defense for swarms, glass cannons(enemy support), whatever you need to kill that’s on the ground! 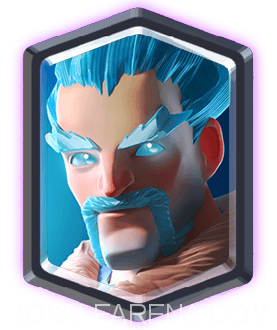 Ice Wizard: Not only is this my favorite card, but Ice Wizard also slows troops down too! 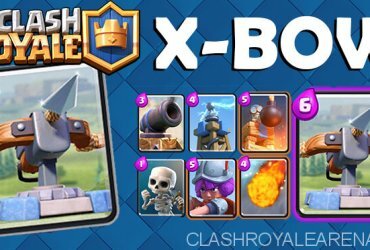 And that is key in this deck, you do not want anything hitting your Mortar/Tower too much before your defense can get there, also air troops can be pesky, but not anymore! 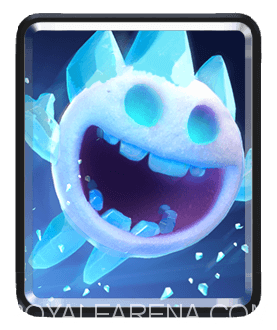 Ice Spirit: This little guy is mainly for defense in this deck. Whether freezing pushes or freezing something on your Mortar, it’s perfect for both. 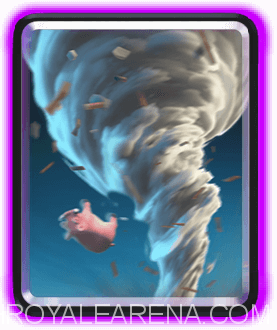 Tornado: Pull troops together for a Rocket, together for a Mortar shell, away from your tower, to your King, away from Mortar, pull anything for whatever the need! Oh, and it pairs great with Ice Wizard + Knight/Royal ghost to defend. Zap: Zap is for 2 things mainly. Killing near the dead stuff, or resetting annoying stuff. How and when you use it is situational, in a match expect to need to do both sometimes. Rocket: Hit hard by the nerf this past December, Rocket is still doing well! 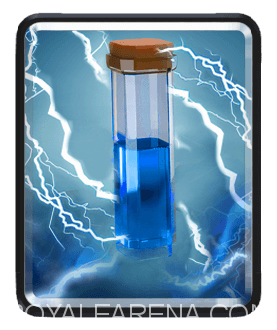 This spell if for killing heavy support, finishing towers, or BMing at the end of a match, your choice! Although I still wonder how come it can’t kill stuff with shields…like c’mon a shield would protect from this? 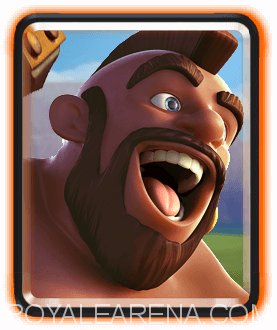 Giant: Easy match for mortar, unless they’re over leveled. All you gotta do is keep the Giant distracted while making sure their support doesn’t overwhelm you. I usually recommend placing Mortar on the same lane as their push, depending on the size of it. 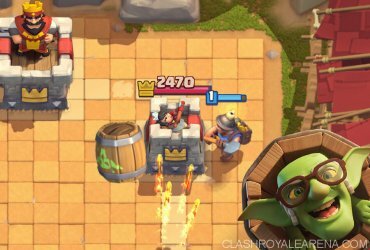 Hog: Refer to Giant, although, using Mortar just to distract Hog, and then cycling before they can is something you could do versus both. Balloon: This matchup is interesting. 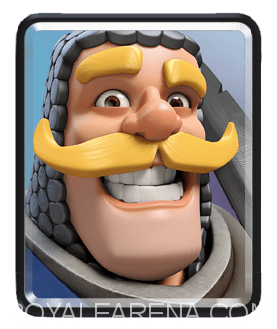 If you are facing Loon cycle, you can usually out cycle or keep up with them using Mortar, if not then attacks can be risky and turn into you losing a tower very quickly. 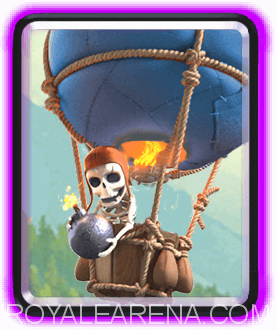 It all depends on their deck, but always be careful versus Balloon, more than versus any other deck. 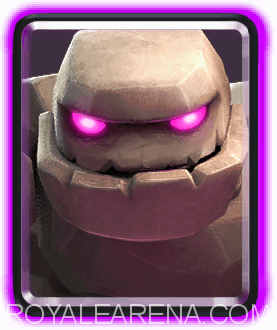 Golem: Like Giant, but harder. Killing Golem is vital. I usually recommend placing Mortar in the middle to pull it, or opposite lane to counter push. Rocketing support is highly recommended if you get value. Musketeers: Easy money. You have so many counters for anything they have, I don’t even feel like explaining how to beat them. You know how. 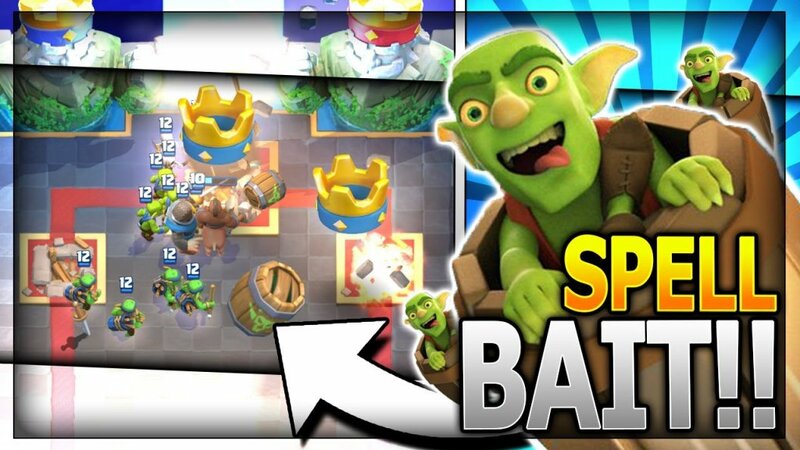 Spell Bait: Lol…decks like this one just laugh at Spell Bait, you have almost every counter you need for whatever they have. Just don’t do anything stupid to get overwhelmed or rocketed. 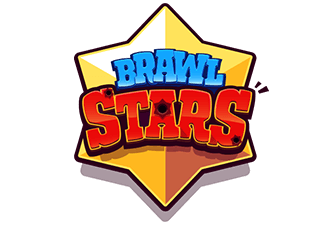 2:00-1:00: Now you both know what each other is playing unless you made it this long without using Mortar, if so then great! 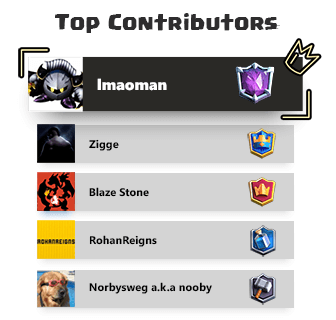 Surprise them after the overcommit with a Mortar + Knight or some other card. If you didn’t make it this long without using Mortar then you’re still doing great. Just keep defending your Mortar and placing it as long as it’s safe to. Remember, out cycle, over defend. 1:00-End: Cycling cards and Rocket is now your best friend. You want to either A) Take down a Mortar with a tower or B) Get it low enough you can bunker down defending and then Rocket the tower ftw. 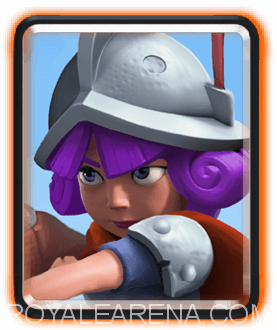 Oh, and there’s option C) Make them rage quit so you can 3 crown them with mortar. I suggest option B unless you are experienced with Mortar, or counter them hard as it is usually the safest route to take. And that’s it for this guide! I will once again be accepting comments on cards I should use to make a deck, and then try and make a guide on that deck(if other guide asking isn’t posted first then this is the first time I have asked). Anyways hope you enjoyed the guide. Peace!